Fast and high-quality A4 duplex colour laser printer for those looking to lower their costs and are seeking easy business integration. 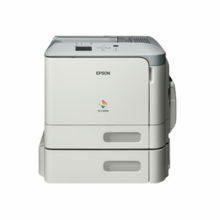 A high-quality duplex colour laser printer for small and medium workgroups wanting to lower their printing costs. 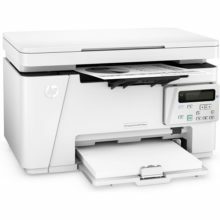 With features for easy business integration, this networked printer delivers fast print speeds for efficiency in the office. High-yield toner packs also help to keep the cost of printing low, and double-packs of black toner are available for even better cost savings. 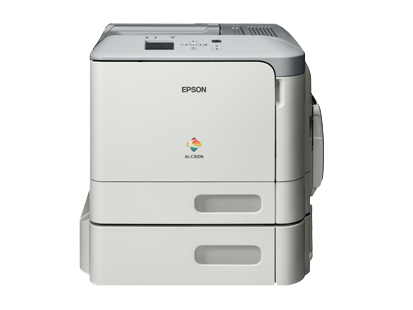 The AL-C300DN delivers ISO print speeds of up to 31ppm, in both mono and colour, even when printing in duplex. Prints are delivered at 1200 x 1200 dpi for high-quality results, and 1GB of RAM as standard saves time on repeated print jobs. 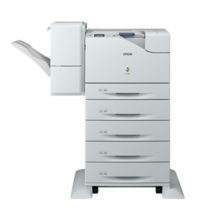 Duplex print jobs are completed as quickly as single-sided jobs. Its LCD screen makes it easy to control advanced functions. A high toner yield of up to 7,300 pages in black and 8,800 pages in colour not only makes your supplies go further, but it also means less time is wasted changing supplies. A double pack of black toner is also available. 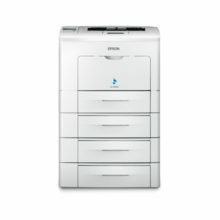 Not only is the AL-C300DN ENERGY STAR-qualified, it also has a very low power used of 1.3W when in deep sleep mode. 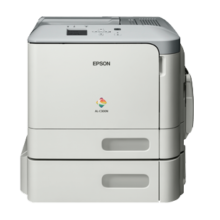 It has a duty cycle of up to 120,000 pages, so businesses can be confident that their investment in the Epson range is a sound one. 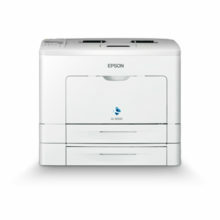 PDL printer emulations including PCL6, PostScript 3 and PDF 1.7, along with the advanced IPv6 protocol and gigabit Ethernet support, make this printer ideal for business environments. Advanced IPSec and SSL support help improve security when printing sensitive materials, and print securely and confidentially with Email Print for Enterprise compatiblity.